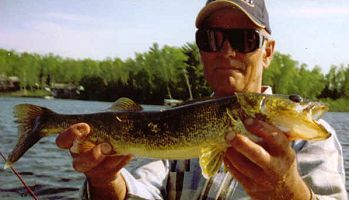 The Hayward Guide Service is one of the oldest fishing & hunting guide associations in the state of Wisconsin. There are currently eight members in the National Freshwater Fishing Hall of Fame. The Hayward area guides have been satisfying customers for over 40 years. Whether it’s musky, walleye, bass, panfish; or maybe you simply want to learn your favorite lake a little better. The Hayward Area Guide Service’s guides have up-to-date, clean and comfortable boats, and will provide equipment if necessary. You will need to bring rain gear, sunglasses and a camera.